One of the things we’re immensely proud of at Team Ford is our continuing relationship with the Edmonton Oilers. Since 2007, we’ve worked with the Oilers to help support and enrich our community. In return the Oilers have been proud to stand by Team Ford as their go-to auto dealership.  This relationship means that Team Ford is also your best way to get closer to the action. From exciting meet-and-greet opportunities to amazing contests, we give hockey fans more than just great service. Team Ford Presents the Small Stars!